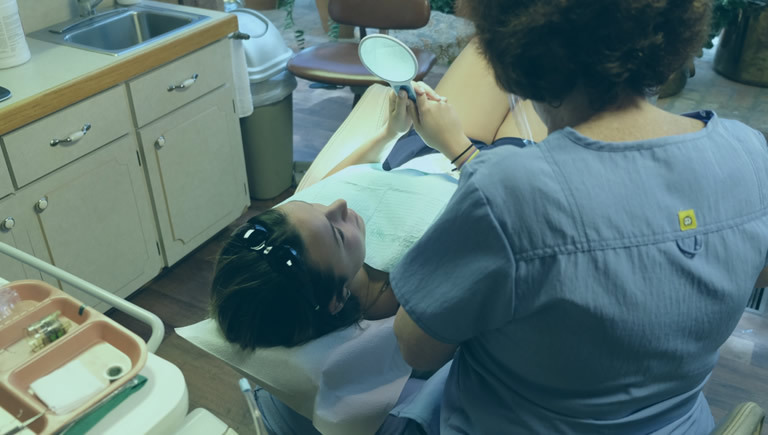 Dr. Drake is licensed to perform IV Sedation and has given countless patients the ability to have all types of dental procedures done without the fear of uncomfortable dental visits. 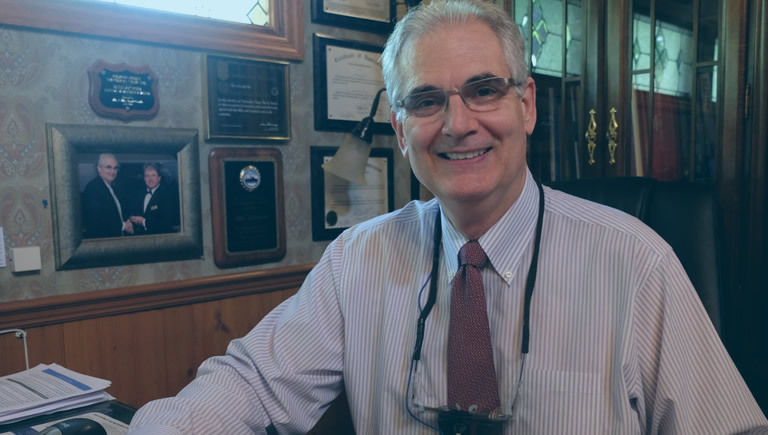 Dr. Drake has spent many years placing dental implants and restoring smiles. 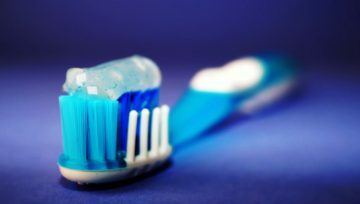 Smile solution is the culmination of his experience and knowledge using the finest dental materials. Dr. Costello is a Master in the Academy of General Dentistry as well as an Accredited Member in the American Academy of Cosmetic Dentistry. Invisible, removable, and comfortable aligners will give you the beautiful straight teeth you’ve always wanted. Take the Smile Assessment now to find out if Invisalign® treatment is right for you or someone in your family. 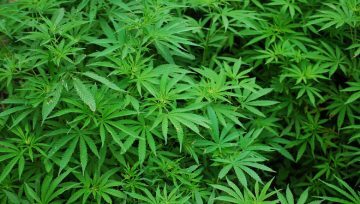 I’m a new patient that had a completely wonderful experience! The least pain I’ve ever had from a dentist on my 2 visits and the most cooperative and sympathetic staff towards my needs. Thank you so much for your professionalism, skill and friendly demeanor. 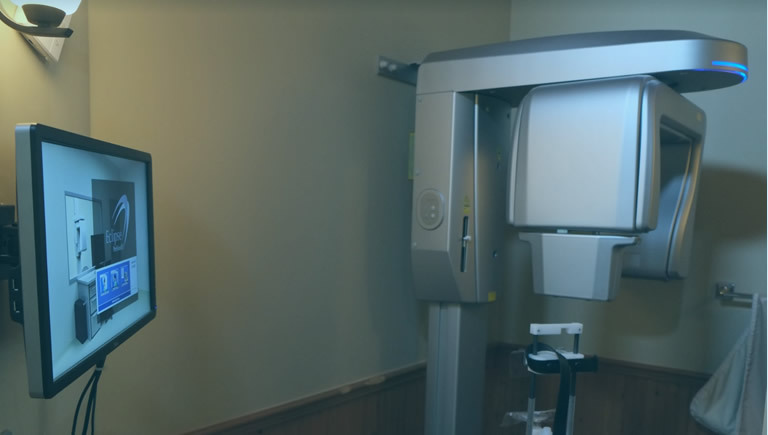 Dr. Drake has all the abilities and tools needed to deliver a 1st class dental product. 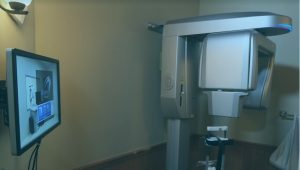 Whether performing crown, implant, or cosmetic procedures, Dr. Drake is very cognizant of his patients’ comfort. 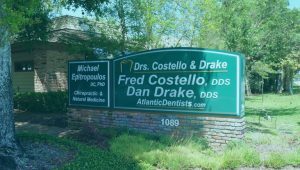 Recommending Dr. Drake and his staff is a no-brainer. I am so proud of my new teeth, and the service and personal attention that has been given to me. My looks have changed, and my mood too because of all the wonderful compliments on my teeth. I have made a new friend in Dr. Drake and his assistants. Number One Dental Office in Ormond Beach. 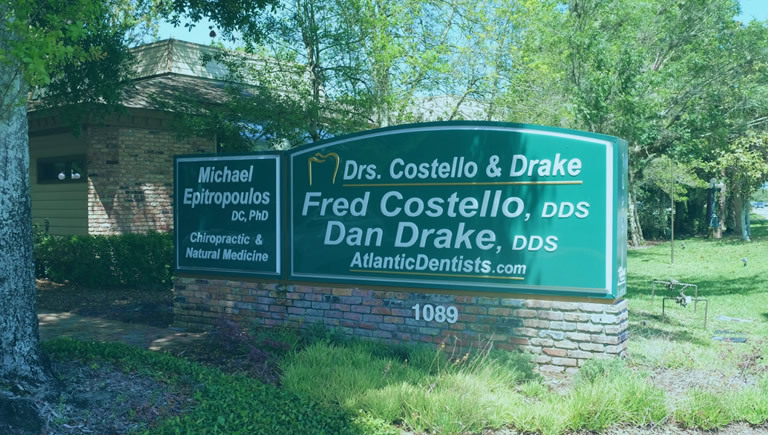 The dental office of Dan Drake, DDS & Associates is one of the longest standing and most respected dental offices in Ormond Beach and perhaps Volusia County. 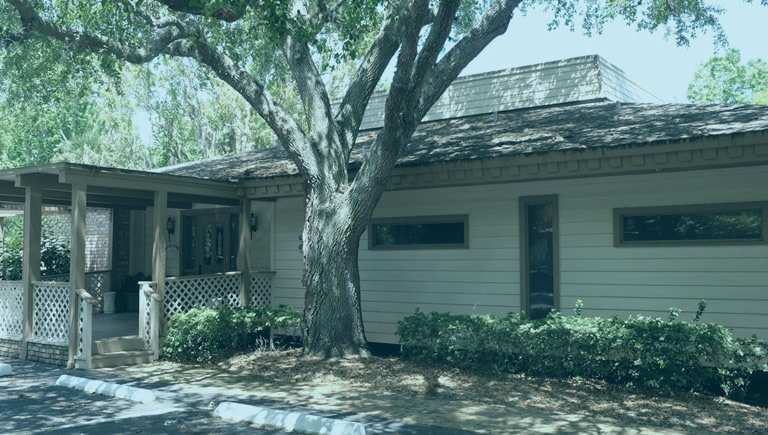 For over 40 years (and 30+ years at the current location) we have continued to bring the highest level of dental care and technology. We care about you and treat our patients as family. No other office has the staff, quality products, and gentle care like we do. No office offers more treatment options than we do under one roof. 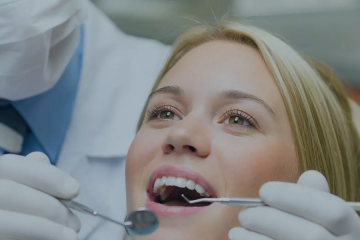 If you have any dental issue, want the best treatment and results, then you have found your destination. 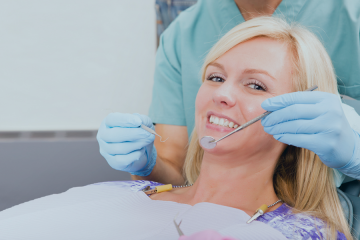 If you are a new patient, then call for a no charge consultation. If you have recent X-rays, please email them to us a few days prior to your appointment. Thank you for visiting our site and we look forward to taking great care of you! © 2019 Dan Drake, DDS & Associates. All rights reserved.